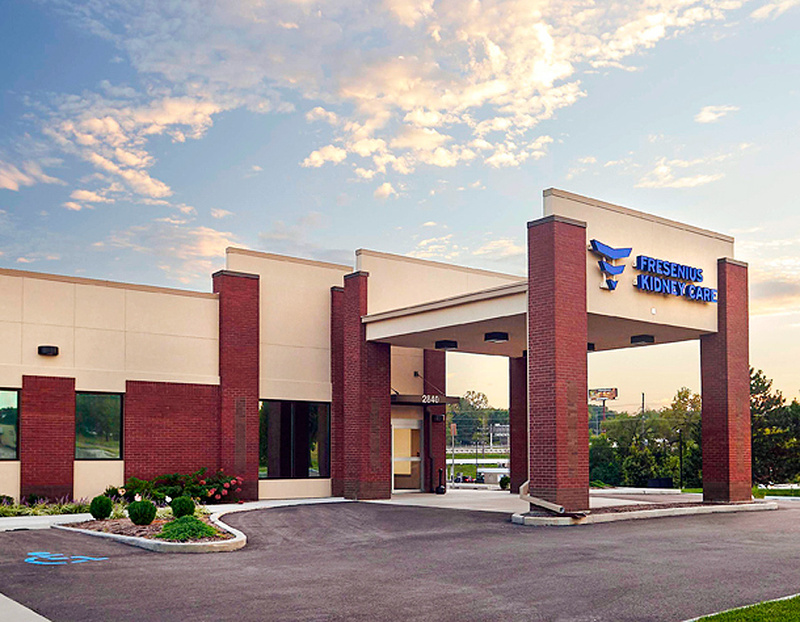 National Asset Services has expanded its nationwide management portfolio with the addition of two Saint Louis medical office properties. 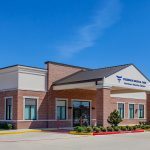 The additions further expands a nationwide commercial property management portfolio of over 60 properties in 23 states, including 27 medical office properties. NAS has been selected as the property management company and asset manager of both locations on behalf KB Exchange Trust, a commercial real estate investment firm headquartered in Las Vegas, NV. One medical building is located in northern St. Louis County and situated near Interstate 270 and the New Halls Ferry Road exit. 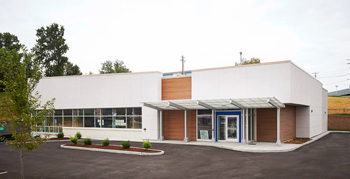 Fresenius Medical Care, one of the World’s largest integrated provider of products and services for individuals undergoing dialysis due to chronic kidney failure, is the sole occupant of the 7,700 square foot building. One of the Saint Louis Medical Office Properties managed by NAS is occupied by DaVita HealthCare Partners. The property is located in the northern suburban village of Bel-Ridge, less than a half-mile from the villages of Bel-Nor and Bellerive. The other medical facility is located in the northern suburban village of Bel-Ridge, less than a half-mile from the villages of Bel-Nor and Bellerive, on Natural Bridge Road. DaVita HealthCare Partners is the lone tenant in the newly constructed 8,052 square-foot medical office building. DaVita HealthCare is a leading provider of kidney care in the United States and delivers dialysis services to patients with chronic kidney failure and end-stage renal disease. Headquartered in Los Angeles, California, NAS operates regional offices in Chicago, Illinois, and Austin, Texas. To see NAS medical office properties and all managed property locations, visit NAS Property Locations.